I love poppers! 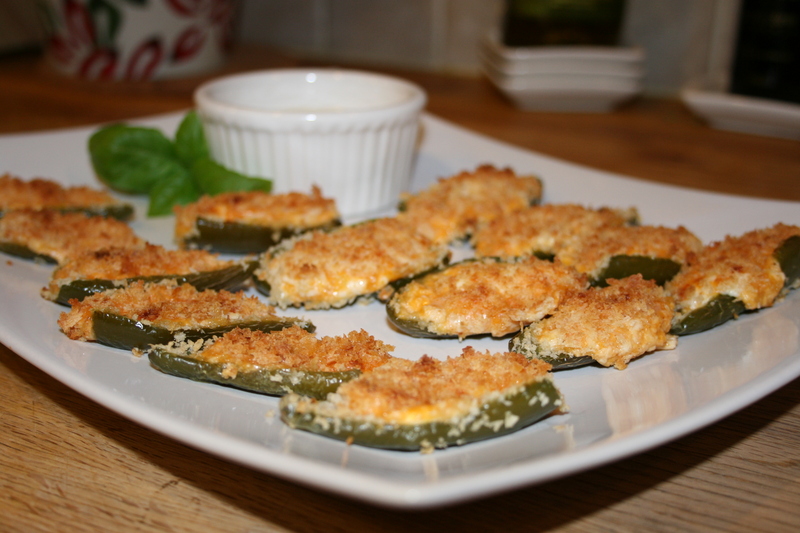 These are perfect for a super bowl snack! I love them bacon wrapped, cheddar stuffed, cream cheese stuffed and basically at any meal. Yes, I am one of those people that can eat anything at any time of the day. I don’t need cereal to make me complete. I can remember being yelled at as a little girl for eating pickles and hot dogs in the morning. All I have to say in my defense is if you are not going to get up early enough to cook me breakfast, it’s all fair game! Now I don’t do that combination anymore but I do love leftovers in the morning. You all know you have grabbed a piece of pizza on the fly from the night before. 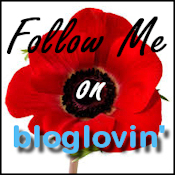 Ok, back to the poppers! Being that we were under a freeze warning, I did not venture out to get much needed bacon but I didn’t let that stop me. I looked up alternatives and came up with my own concoction of filling and loved it! We had it as a side to soup. This soup. They were wonderful. 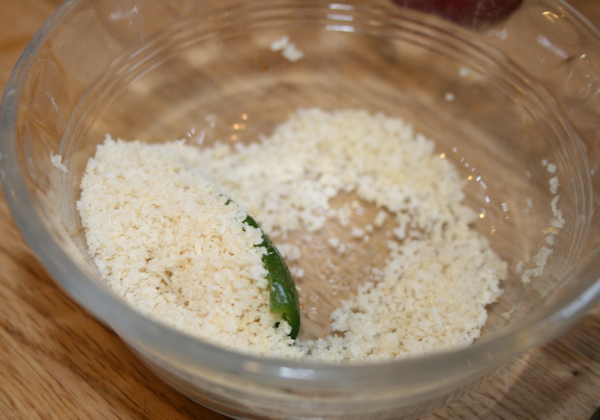 A little tip: to make cutting, peeling and seeding ten times easier, have frozen jalapeño’s on hand. When I buy or pick a bunch, I freeze them whole in a freezer bag. 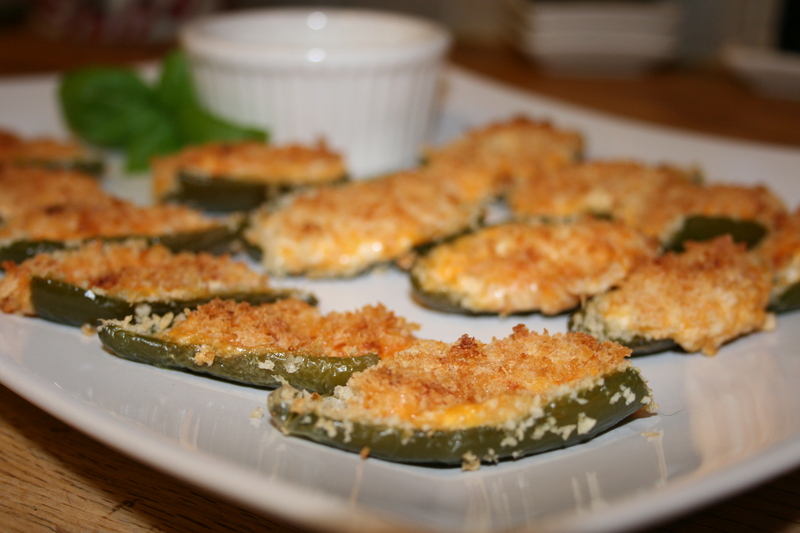 I love how these came out, cheesy and warm with a nice toast on them and the best part is all the filling stayed in the little jalapeño boat! 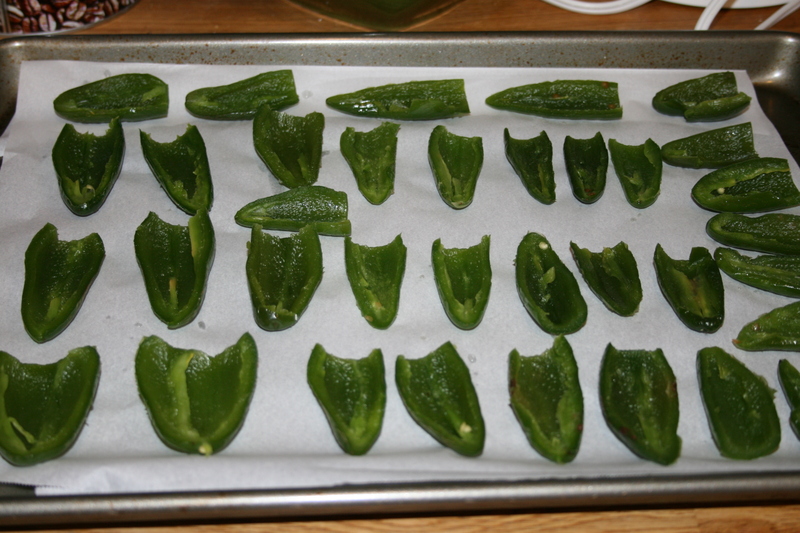 17 jalapenos (sliced open and seeds removed) This will give you 34 boats. 8 ounce package of cream cheese left out for about 30 min. Let’s talk about the cream cheese. 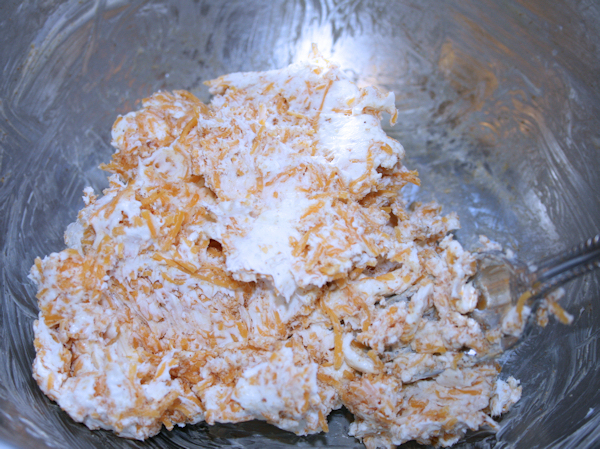 I did not leave the cream cheese out very long as I did not want it to get soft. 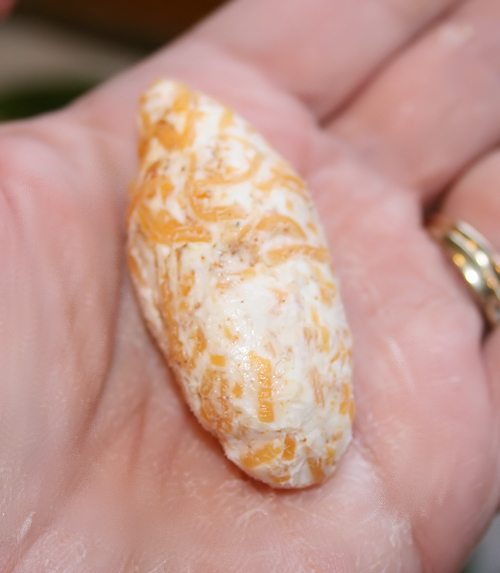 You want to be able to mix in the ingredients, BUT you also want to be able to roll it in your hand to make the perfect fit for your poppers. I will get to that part shortly 🙂 . 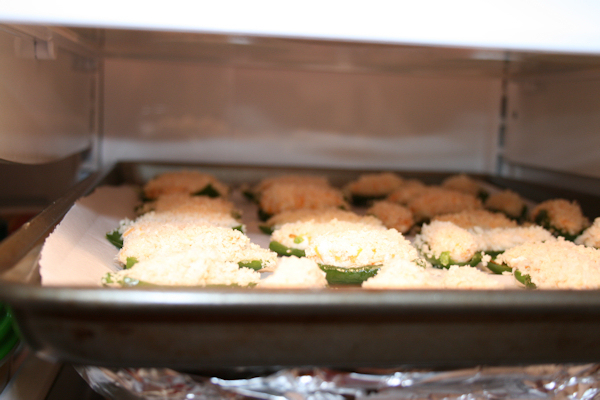 I am using my frozen jalapenos. if you have fresh, that is ok too. Use plastic gloves to slice them open lengthwise. This way you won’t put your finger in your mouth later and burn your lips or even worse, your eye!! We won’t talk about that, just trust me on this and get some gloves. 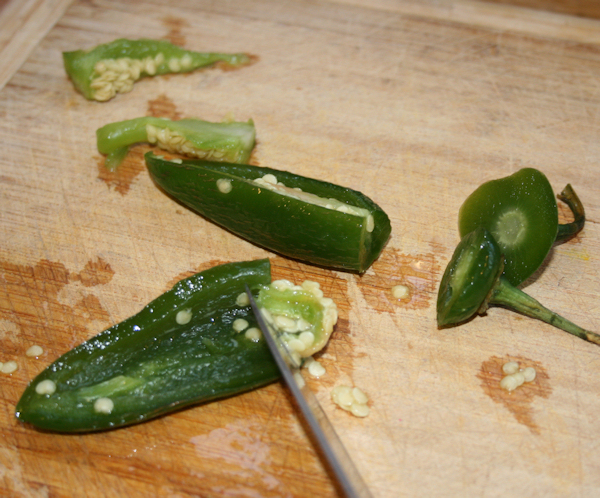 Once sliced, take your knife and gently run it along the jalapeno slice and scrape out the seeds, then rinse them in cold water to get all the seeds washed away and lay them on a baking sheet lined with parchment paper. Once done, set these aside. 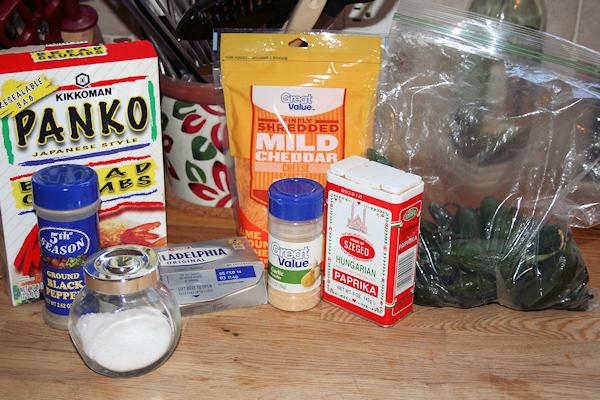 Take your cream cheese, salt, pepper, paprika, cheddar cheese and garlic powder and mix all the items together. I used a fork but you can also use a mixer for this. Just do not over beat as you dont want this cheese getting too soft. 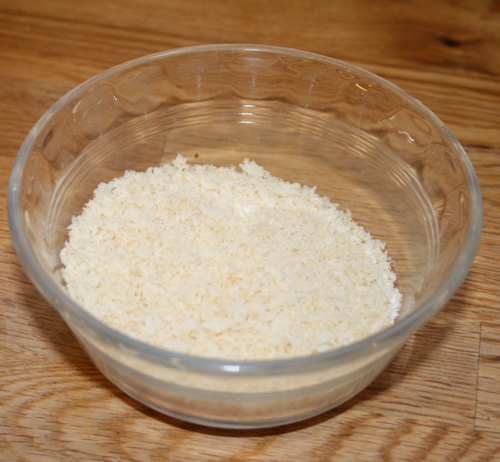 In a small bowl, add the panko crumbs and set aside. 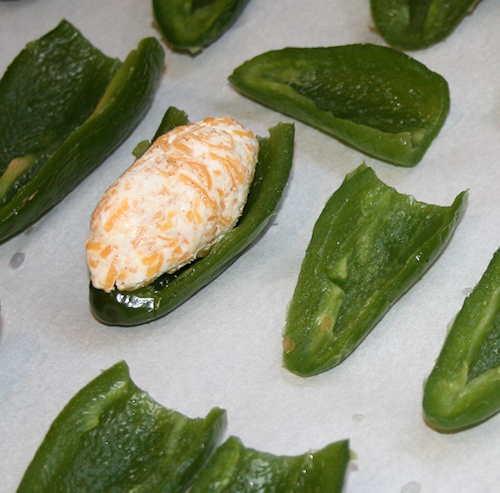 Lay each roll into the jalapeno. You can eyeball the right shape for each slice as I am sure they are all going to be a little different. 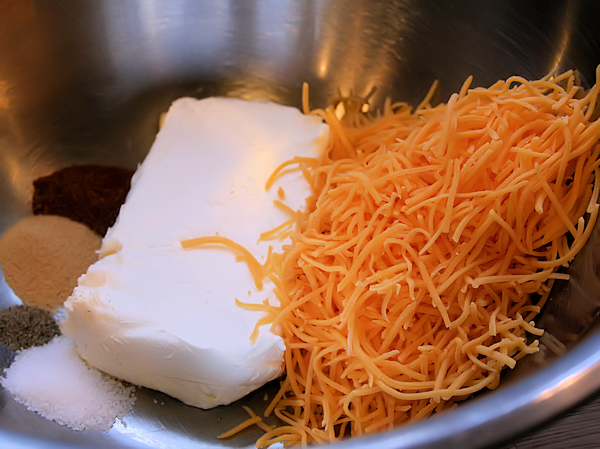 Keeping the cheese cold helps this process. If by any chance it did get too warm on you, just stick it back in the fridge for about a 1/2 hour or so. If you are baking these later rather than now, take the whole sheet and pop into the fridge. 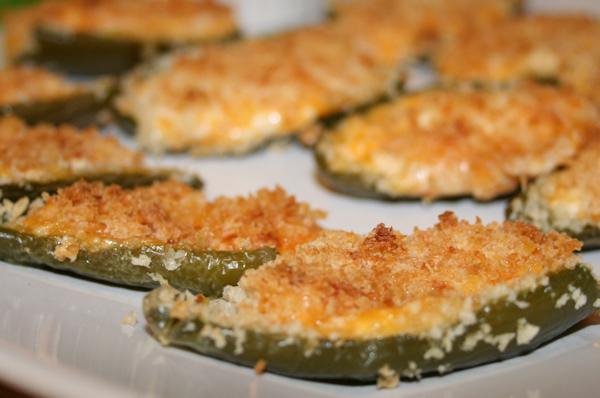 When each one is stuffed, you can roll the top of the jalapeno half into the panko bread crumbs. Lay onto a baking sheet and repeat with each one. 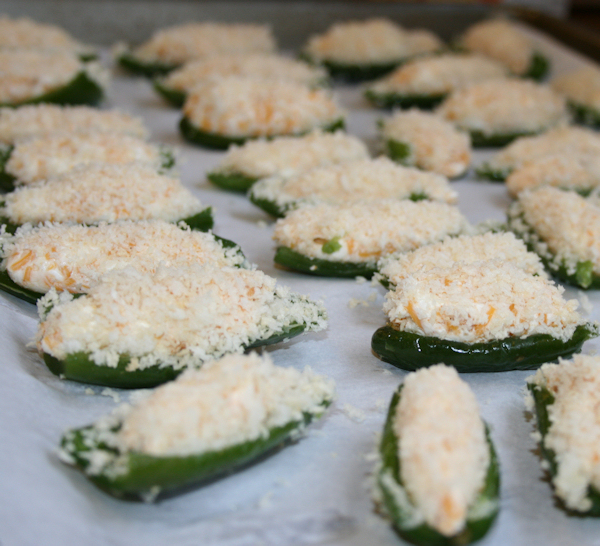 Place into the preheated 450 degree oven and bake for only about 10 minutes. 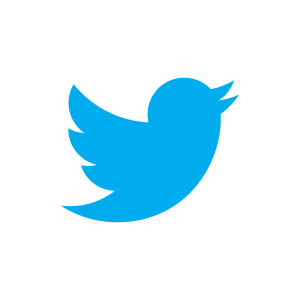 Take a look and see if the cheese is melting. You do not want it spilling out but just looking a bit melted. Take the last 5 minutes and put your oven on broil (low). 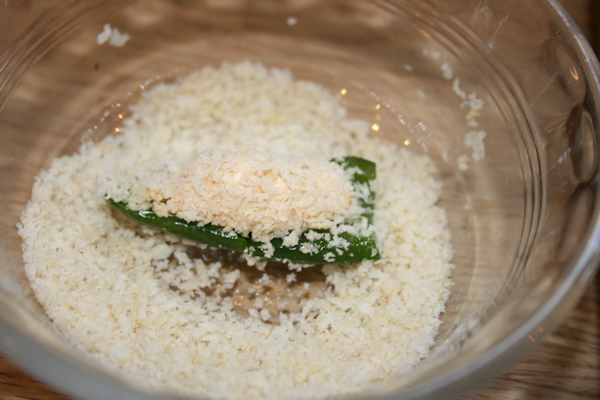 This will give the poppers a nice brown crust on them. Remove and serve! I served mine with ranch dressing for some coolness. You know, for those of you that can’t take the heat (OK, like me as well) Wow, these were good!! Perfect on the side of a nice bowl of soup like my Broccoli Cheddar soup, Enjoy!